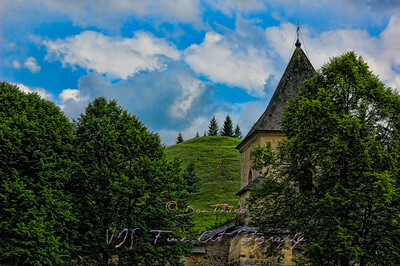 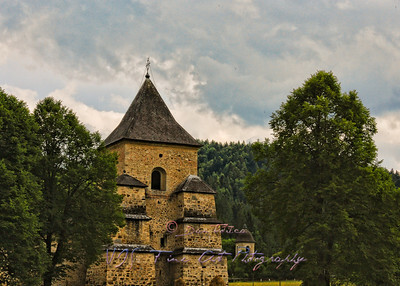 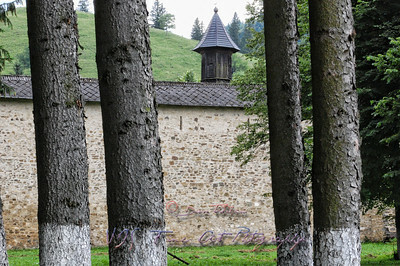 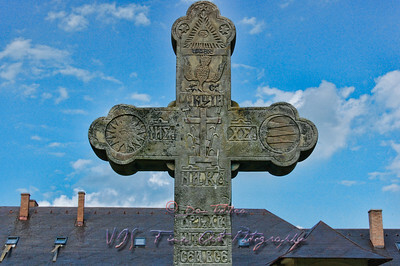 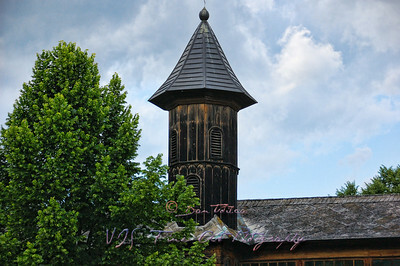 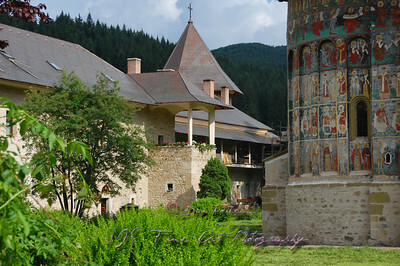 Suceviţa Monastery, , located in the northeastern part of Romania, was built in 1585. 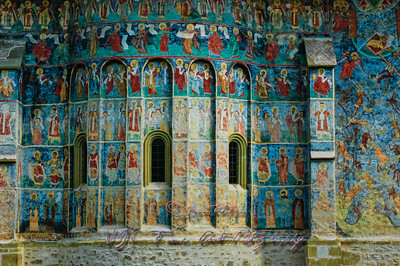 The architecture of the church contains both Byzantine and gothic elements, and some elements typical to other painted churches of northern Moldavia. 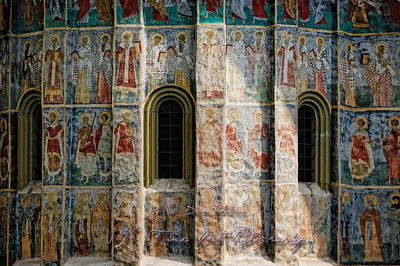 Both interior and exterior walls are covered by mural paintings of great artistic value depicting biblical events. 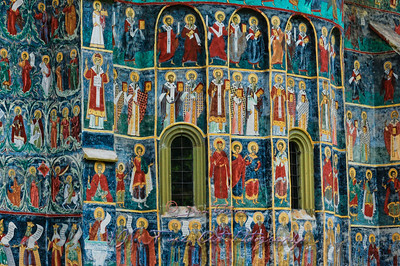 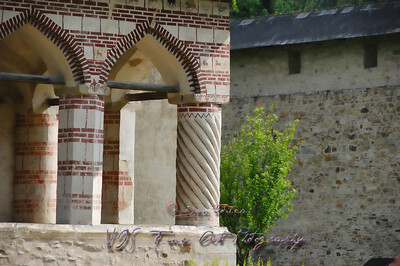 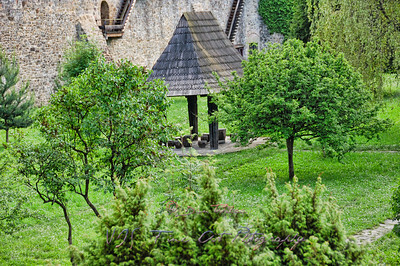 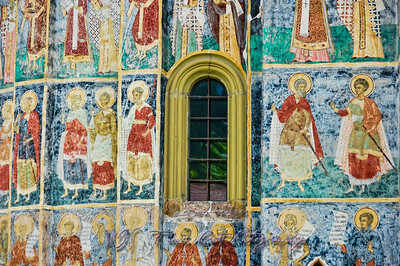 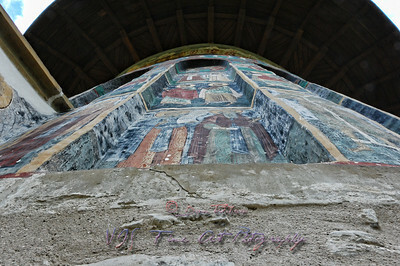 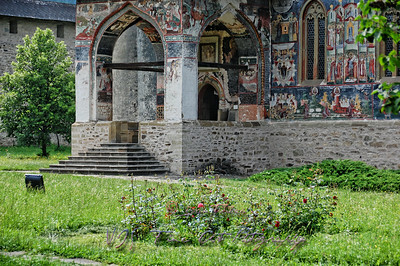 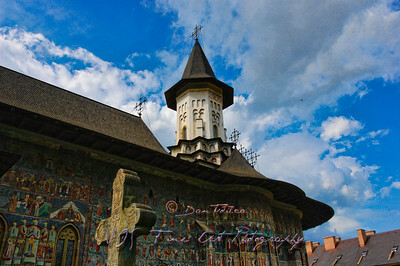 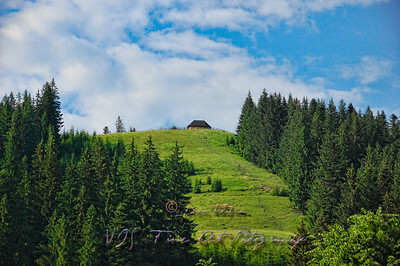 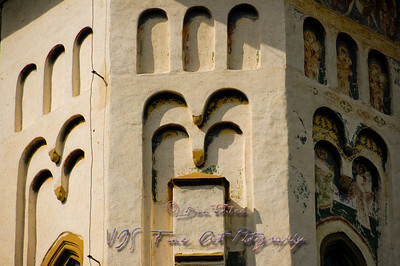 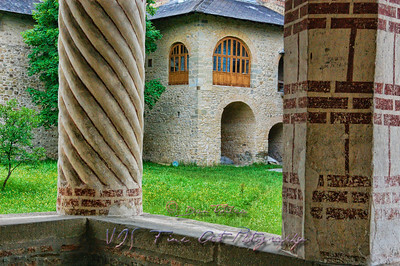 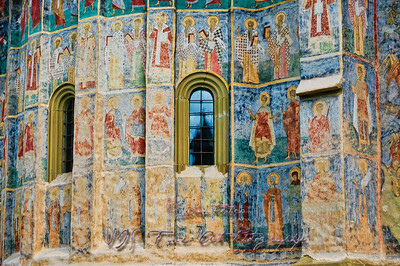 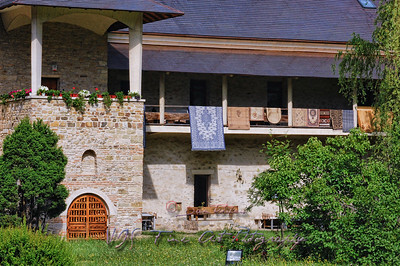 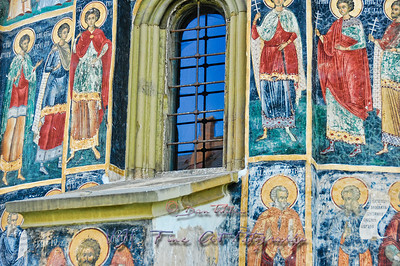 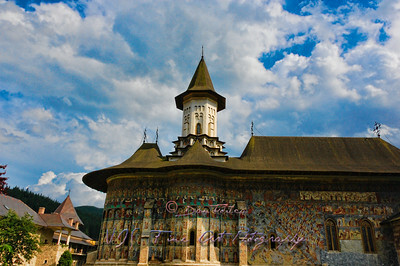 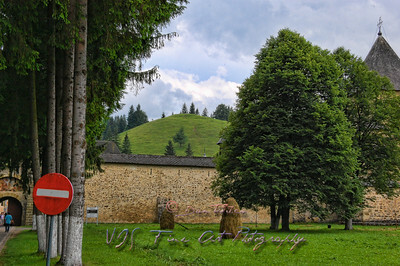 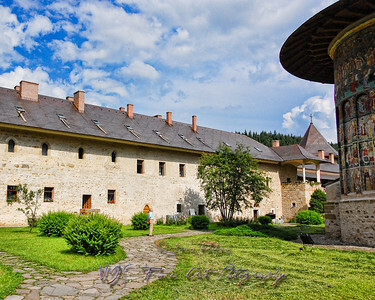 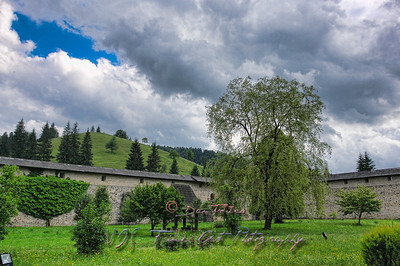 The paintings date from around 1601, which make this monastery one of the last to be decorated in the famous Moldavian style of exterior paintings.